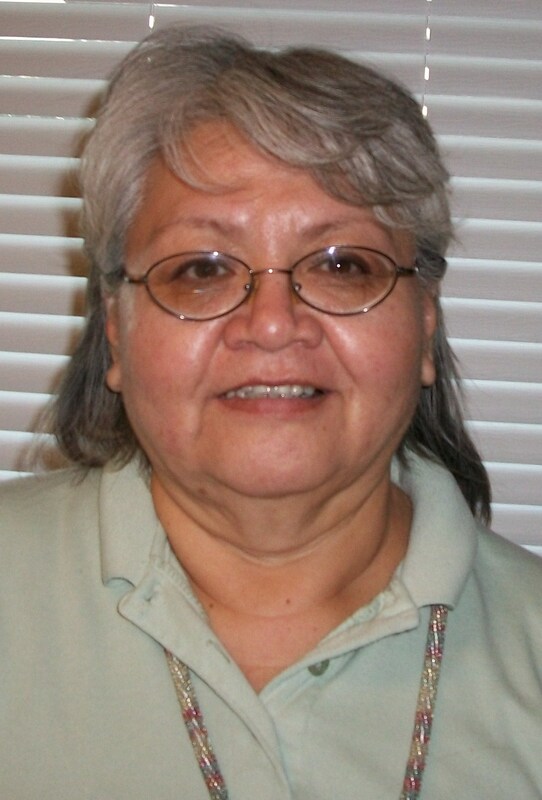 Margaret Tacan is a Dakota woman from Sioux Valley Dakota Nation. She comes from the tiospaye Tacan (pronounced tachan) waste (pronounced washtay) family. She practices and lives a traditional lifestyle. And, she is a Life Skills Coach that works with school age children and young parents She also teaches a variety of life skill topics and specializes in anger management, domestic violence, and addictions. Her goal is to pass on cultural knowledge and assist youth and young parents in positive lifestyle choices. Margaret received her Counseling Certificate from the University of Manitoba. Margaret is available on Mondays, Tuesdays, and Fridays and can travel to the various Dakota communities in southern Manitoba. Margaret can be contact at (204) 855-3140 or by email at blackwolf_women@hotmail.com for bookings. Gus HighEagle is a Dakota from Cannupawakpa Dakota Nation. He is fluent in the Dakota language and knowledgeable in the culture and traditions, which he practices on a daily basis. 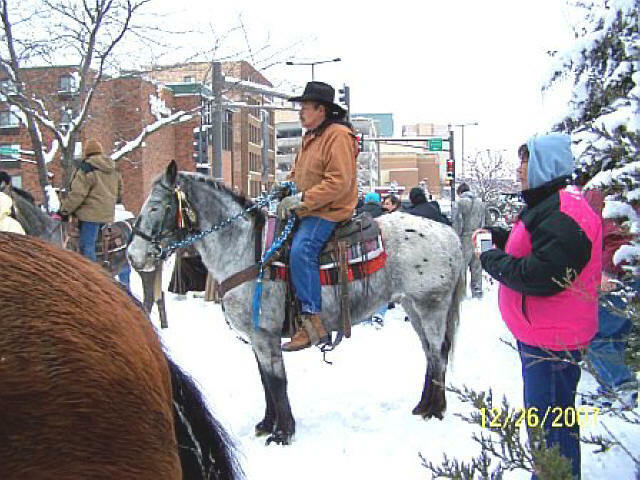 Gus' interests include the history of the Dakota people and teachings, especially the horse teachings. He utilizes horse teachings as therapy when working with youth. Annually, Gus partakes in a Unity Ride from Mankato, Minnesota to Sioux Valley Dakota Nation (near Griswold, MB). The Unity Ride is to remember the 38 Dakotas that were hung in 1862. Gus works with all ages and can be reached at (204) 851-1923 or (204) 854-2266 or by email at tatankan_can_tipi@live.ca for bookings.